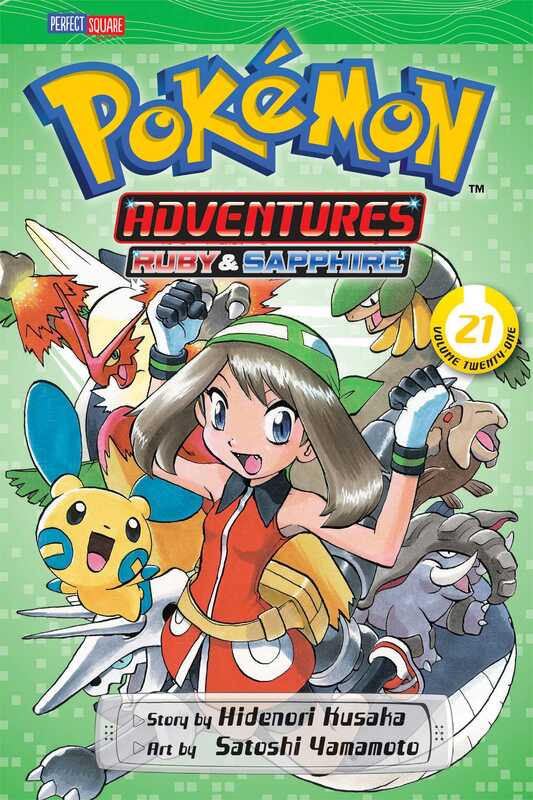 All your favourite Pokémon game characters jump out of the screen into the pages of this action-packed manga! While battling formidable opponents Legendary Pokémon Kyogre and Groudon, Ruby and Sapphire recall childhood experiences that shaped their dreams - and pushed them away from other dreams. What is the mysterious connection between their two memories?